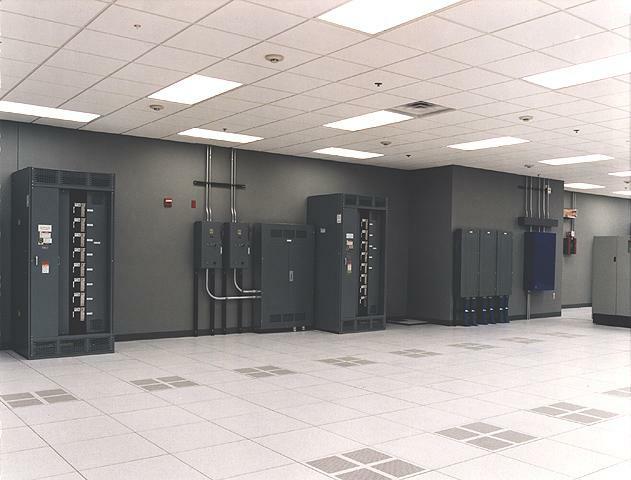 A complete facility upgrade from an old abandoned data center, converted to a state-of-the-art fully redundant building. Westin completed this 32,500 sf data center with approximately 20,000 sf of raised floor area in 24 weeks. 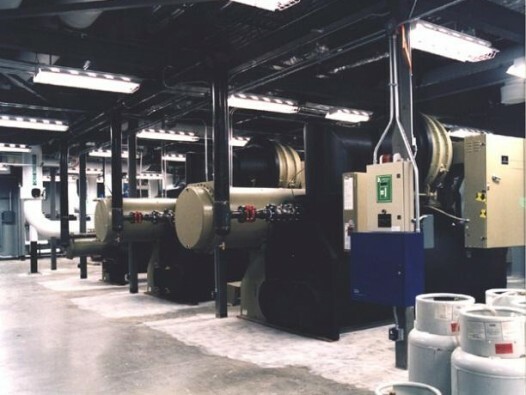 The facility utilized two (2) new 2 megawatt generators for emergency power, two (2) new complete UPS systems with battery back up and two (2) new cooling towers.